"We created a Māori language app, along with our partners at Kiwa, to bring a language resource into the palms of all our 12,000 employees"
Leading the way in cultural intelligence for the workforce is Ararau Rangi Air New Zealand, Supreme Award Winner at Ngā Tohu Reo Māori, the Māori Language Awards. 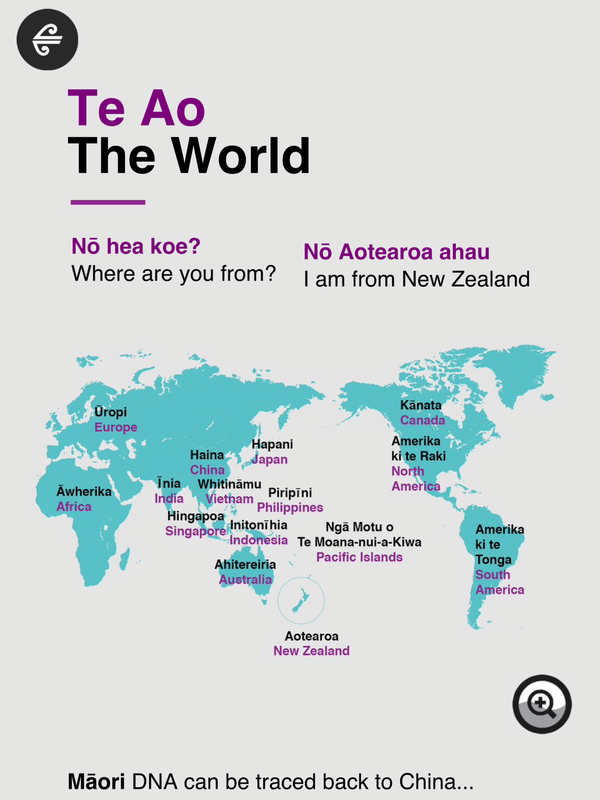 Air New Zealand’s decade long programme of integrating te reo Māori and Māori values into workplaces and customer interactions now includes Te Kete Tikanga Māori, their cultural and language app for staff. 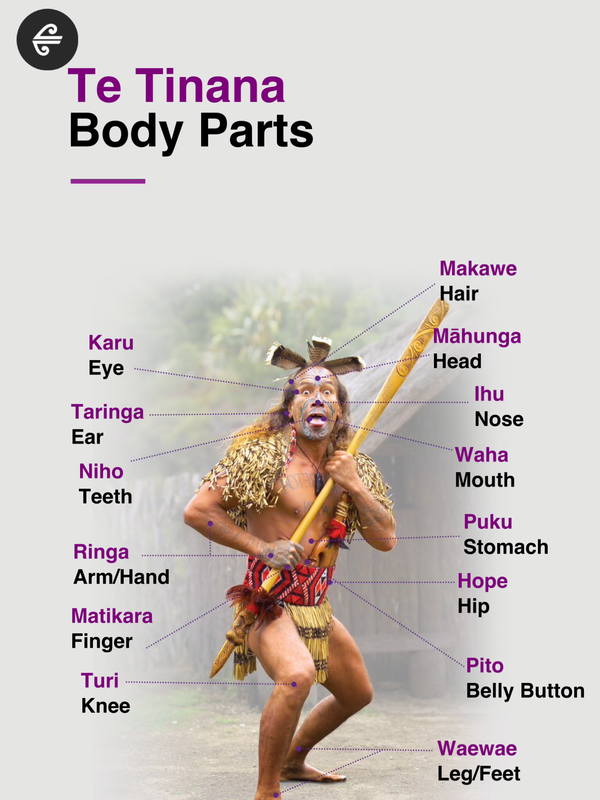 The app provides a window into the Māori world. It includes customised information on pronunciation, language, values, proverbs, protocols and songs; as well as interactivity such as creating and recording your own pepeha. The objective is to enhance staff capability to understand and apply Māori values, practices and knowledge relevant to roles and work place. The app can be accessed on smart devices, giving staff the opportunity to pick up the information and practise their learning at work, at home, or as they travel. Air New Zealand’s programme demonstrates that Māori culture has added tremendous value to one of New Zealand’s largest and most respected businesses, building stronger stakeholder and customer relationships, helping the business stand out internationally and enhancing brand reputation at home and abroad.